Cecilia’s vision is for Triplejump to enable global organisations to provide their customers with high quality advice and financial solutions to Human Capital Risk and to achieve superior sales results through the use of Triplejump’s systems. 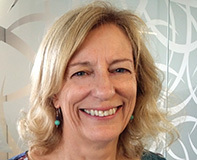 Cecilia works closely with Triplejump’s Board and Chairman to set the strategic direction and has specific responsibility for the development and execution of Triplejump’s licensing business. Triplejump was formed out of Cecilia’s belief that there was a significant opportunity to provide robust advice and solutions to business owners to manage their Human Capital Risks. Her understanding of the market opportunity evolved from 10 years of running her own Life Insurance Advisory practice in New Zealand and she was recognised as one of the leading Business Insurance Specialists. In addition to providing solutions to clients, Cecilia developed and facilitated industry training courses for advisers. The primary focus of these was business risk management and best practice sales processes. 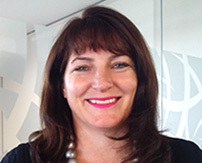 Cecilia also worked with a number of the major New Zealand insurance companies on product development with a specific focus on the business risk sector. 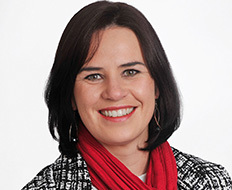 Cecilia has been a Council Member and Director of the Institute of Financial Advisers and was Chairperson of the Auckland Branch for four years. Cecilia was voted as the financialalert Person of the Year 2007 in recognition of outstanding contribution to the New Zealand Financial Services industry.